Back on the market - Buyer financial hardship is your gain! 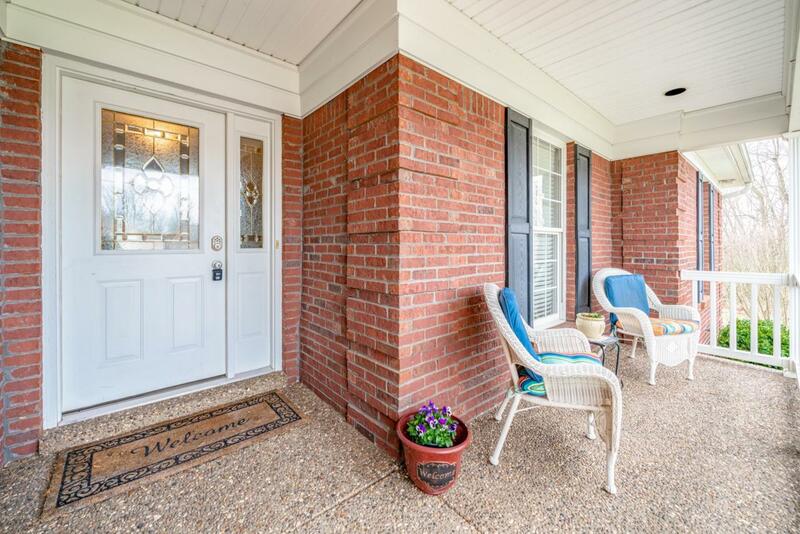 Open, Spacious, Very Private Treed Backyard, Finished Basement, Newer Roof (be sure to see the pictures) This all brick ranch offers tons of living space and a wonderful floorplan. 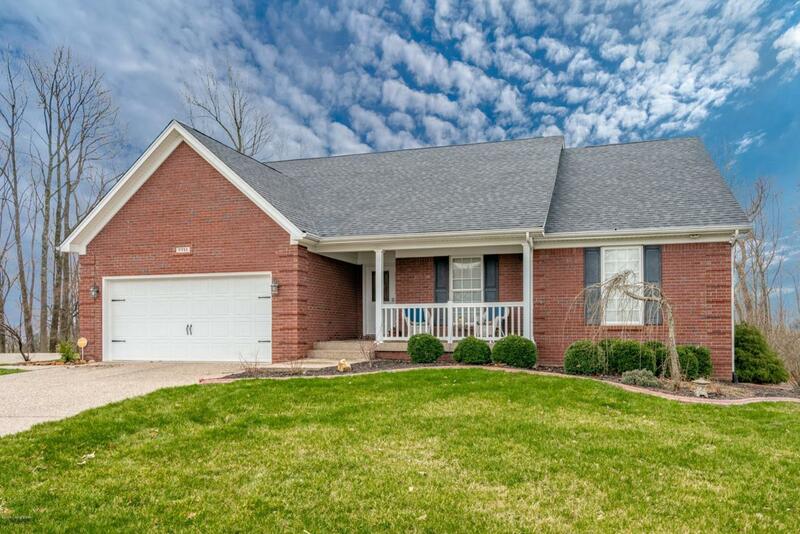 The foyer opens to a large great room with trey ceiling, gas fireplace with tv insert above. The great room is open to dining room (with columns), trey ceiling, chair molding and pass thru into kitchen. 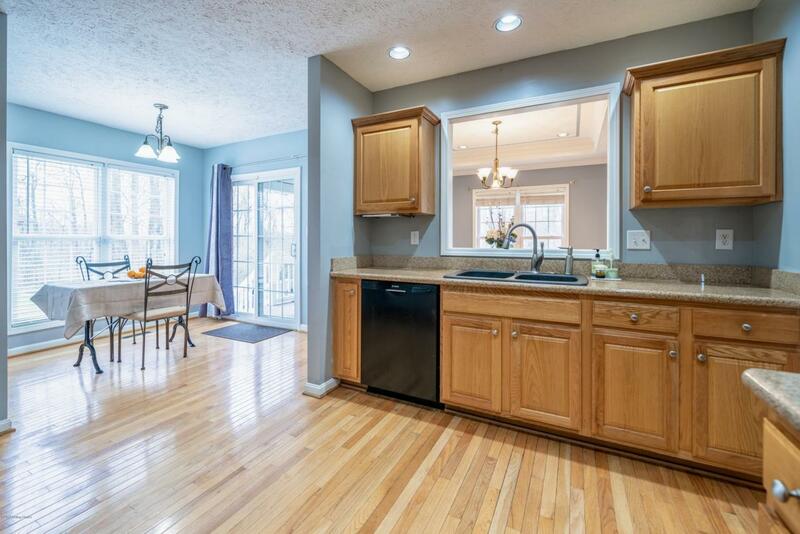 The eat-in kitchen features a built-in dishwasher stove, fridge and microwave along with lots of cabinet and countertop space. The master bedroom and master bath feature a whirlpool tub, separate shower, double vanity and walk-in closet. There are 2 other bedrooms and bathroom on the 1 st floor. 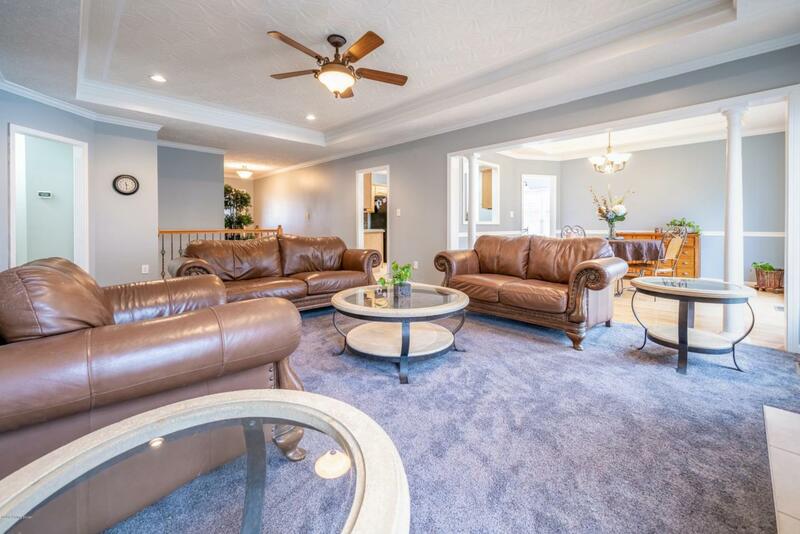 Access to the lower level is in the Great room anda large finished family room, game room, full bath, office and storage. You'll also love the covered front and back porches. There's also a 2-car attached garage. Come and see this one today.